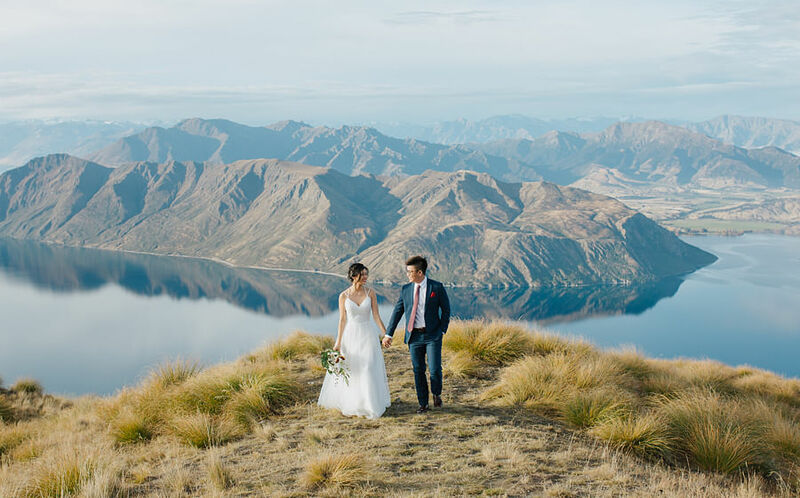 She spills the beans on why chose to settle down so early, and how she and husband make their relationship work. 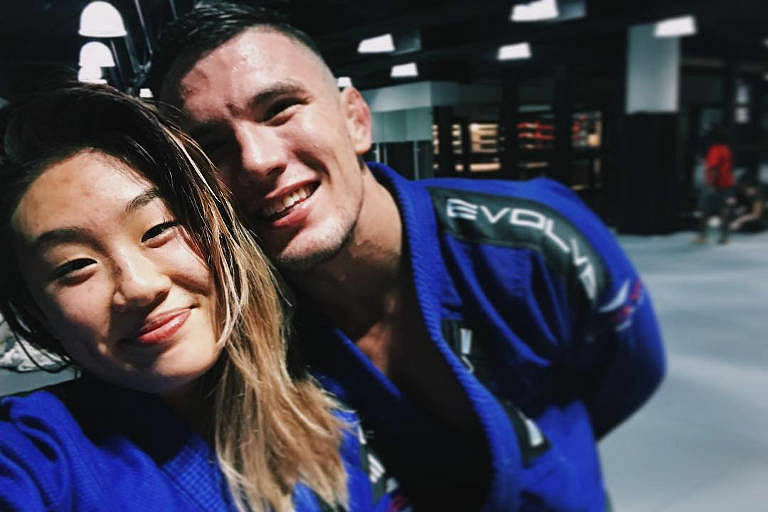 MMA fighter Angela Lee, the current One Championship women’s atomweight world champion, married Brazilian jiu-jitsu black belt holder Bruno Pucci last year at the age of 22. How did you meet Bruno? We first met as teammates on the Evolve Fight Team at Evolve MMA. We were friends for a few years and he slowly won me over. It was easy to fall in love with Bruno because he’s very sweet, charming and funny. We started dating at the end of 2016 and for a while, I went back and forth from Hawaii to Singapore, so sometimes we had to work with a long distance relationship. It was a bit tough but it was never something we couldn’t handle. In fact, it made us long to be together even more. At what point did you know that he’s The One? How was the proposal like? In 2017, he took me to Brazil to meet his family. I learnt so much more about him there and it was on this trip that I knew for sure Bruno was the man of my dreams. 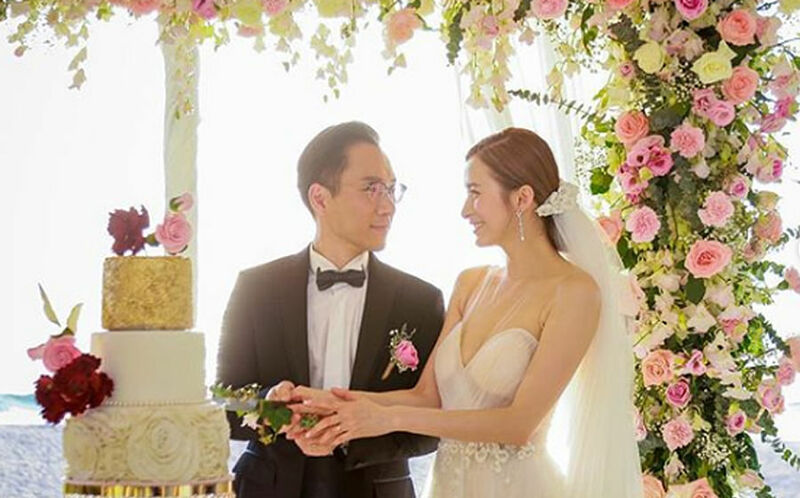 He proposed in Singapore on September 13, 2017. The proposal was very romantic—it was exactly how I would like it. He booked a nice dinner for us at the Corner House in the Singapore Botanical Gardens, and after dinner, we took a stroll through the garden. It was a perfect night, with no one else around, and all of a sudden, he got down on one knee and asked me to be his wife. He completely surprised me that night and I loved every moment of it. You got married at 22. What made you want to settle down so early? I just knew. I made up my mind that there is no one else I’d rather be with and I was completely happy with my decision. We were also very lucky because we had so much support from both of our families. Everyone who knew us understood and was very happy for us. Where are you guys based now? We are now based in Oahu, Hawaii. We do travel a lot but now we travel together. We both love traveling so that’s actually something that adds to our relationship. You guys are both a part of the Evolve Fight Team. Does work sometimes get in the way of the relationship? We have always worked together as teammates, even before our relationship started, and still continue to! We train and teach together five to six hours a day, every day, and we love it. Of course, there are days when we’re exhausted, sore and grouchy, but at the end of the day, we’re grateful. We couldn’t ask for a better life. We feel like we’re living our dream and there’s nothing better than doing it side by side. What would you tell someone who’s also looking to settle down early? True love always wins. Take the risk. Love fearlessly. There is no one else who will know, other than you. You are the author of your book, and you control your happily ever after. This article was first published in Cleo Singapore.